As a member of the CargoFamily you can take advantage of many benefits throughout Europe. This will please your customers and strengthen your competitiveness. 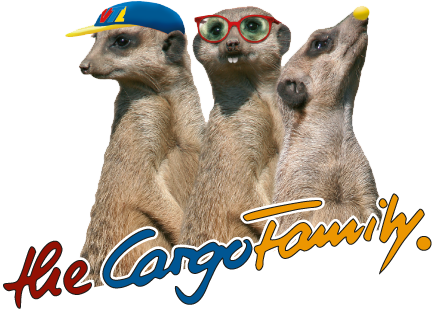 If you want to become a member of the CargoFamily, please fill out this form for new depots (Link to form) and send it to our system headquaters. We will contact you as soon as possible. 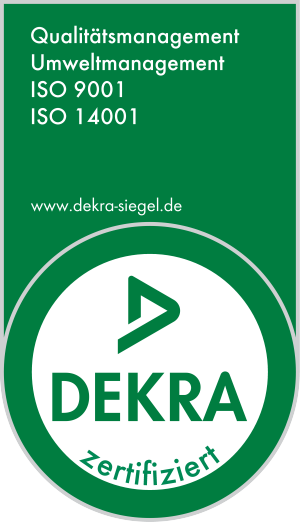 We operate exclusively in accordance with the Allgemeine Deutsche Spediteurbedingungen 2017 – ADSp 2017 – (German Freight Forwarders’ General Terms and Conditions 2017). 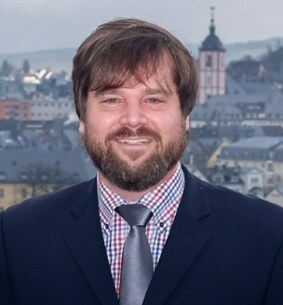 Note: In clause 23 the ADSp 2017 deviates from the statutory liability limitation in section 431 German Commercial Code (HGB) by limiting the liability for multimodal transportation with the involvement of sea carriage and an unknown damage location to 2 SDR/kg and, for the rest, the customary liability limitation of 8,33 SDR/kg additionally to Euro 1,25 million per damage claim and EUR 2,5 million per damage event, but not less than 2 SDR/kg. Christian Betchen: “The cooperation with VTL enables us to offer a broad spectrum of transport services: from small groupage consignments to individual swap bodies in combined transport to national block train services. In our daily efforts to deliver service quality and customer satisfaction, we can always rely on the support of the system headquarters and dedicated partner forwarders – that’s what makes the Cargo Family stand out”. Thomas Wilberg: “Spedition Hoss is a founding member of VTL and has been a system partner and shareholder for 20 years. We are proud to belong to this powerful, innovative, motivated and quality-conscious cooperation. 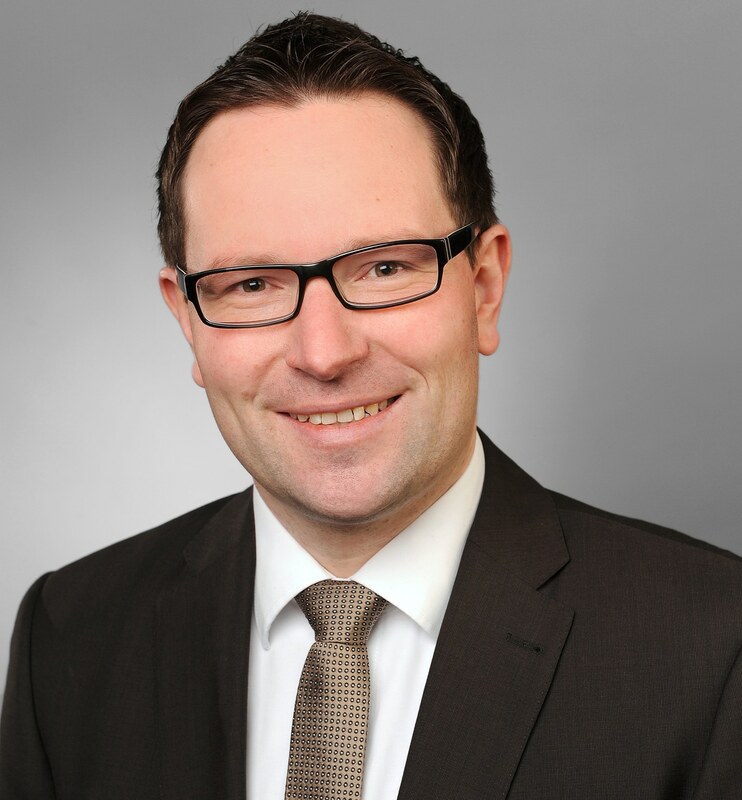 We hold the network, its qualified and friendly employees, its reliable partners and last but not least the managing director Mr. Andreas Jäschke in the highest regard and wish all those involved continued positive development for the future”. 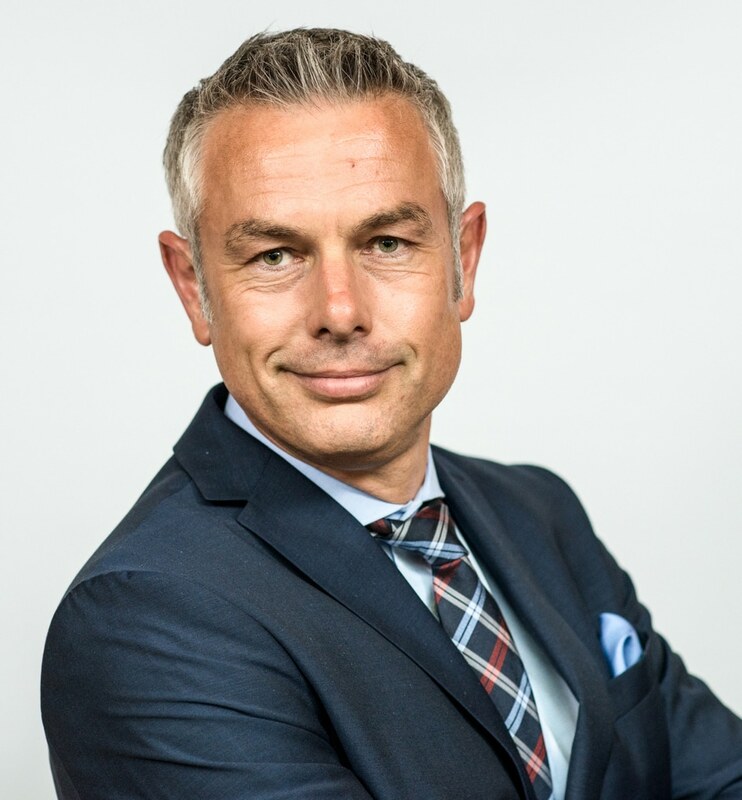 Nils Heidenreich: “Since the founding of VTL in 1998 we have been a member of the CargoFamily – initially as Fahning Spedition, since the merging in 2018 as Garbe Transport. In addition to the good quality of this general cargo co-operation, I also greatly appreciate the fair treatment of the partners. Click here for further references. 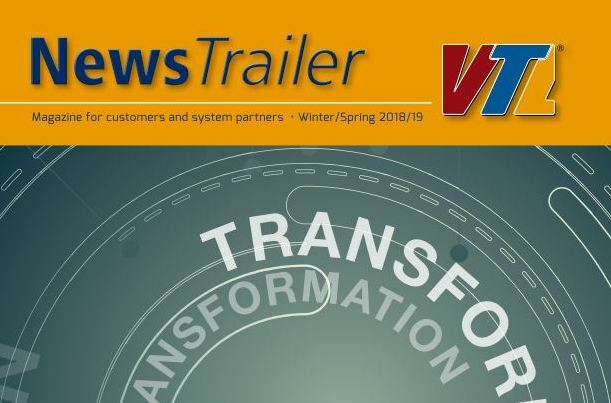 VTL partners not only benefit from the strength of the VTL network, with 130 system partners. But also from the extra stability and network security provided by the strategic alliance between the general cargo co-operations VTL, ILN and S.T.a.R. A total of 426 network partners (316 national, 110 international) will bundle their energy and transport flows in the general cargo segment, thus further increasing shipment volumes and density within the European network. You can look forward to being part of one of the leading European general cargo systems. VTL in Europe. For you!